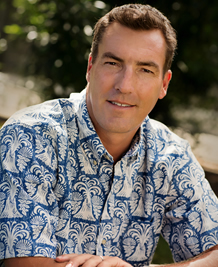 Michael Shower (RA) is a Top Producing agent specializing in Oahu Real Estate. 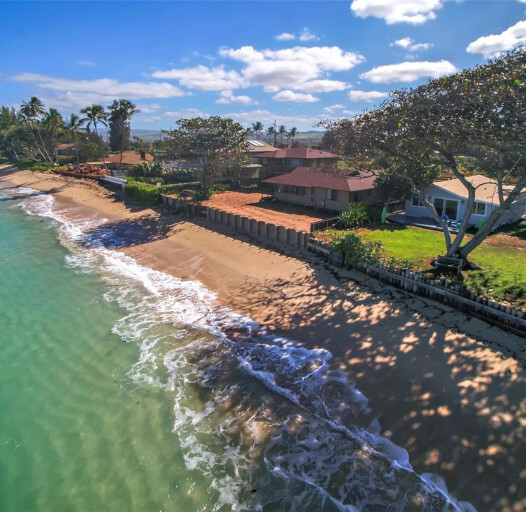 His dedication to his clients has helped him to become one of the most sucessful agents both on Oahu and on the national stage. He is a Previews Property Specialist, a 2009 International Sterling Society Award Winner, 2011 International Diamond Society Award Winner and a Coldwell Banker Top Listor Award Winner in 2009. 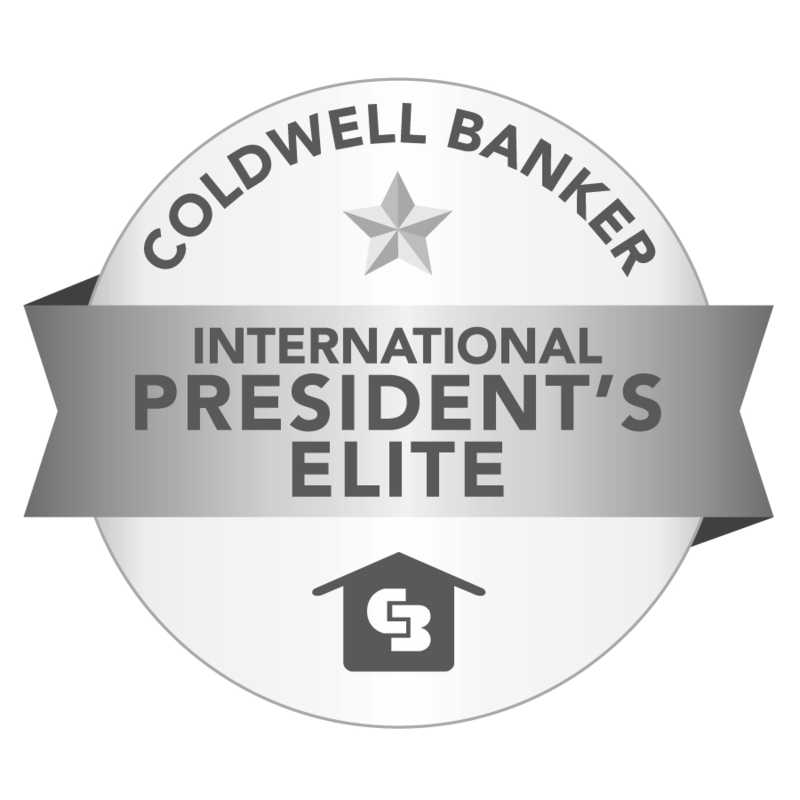 In 2013 he received the Coldwell Banker International President's Elite status. 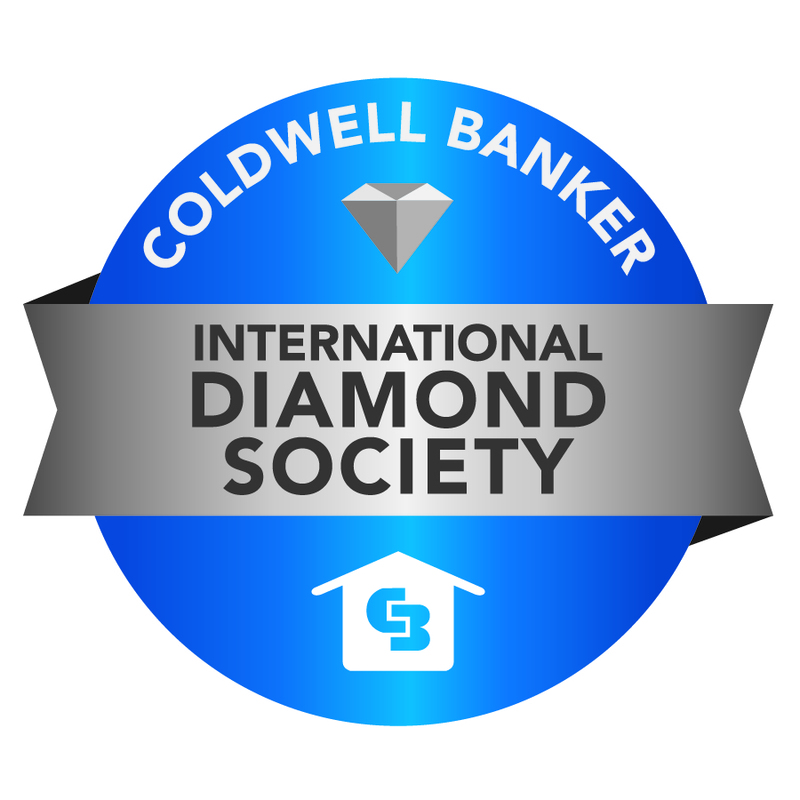 This is a designation placing him in the Top 3% of all Coldwell Banker agents in North America. Additionally, in the 4th Quarter of 2014 Michael ranked in the top 3% of over 42,000 Coldwell Banker agents worldwide. 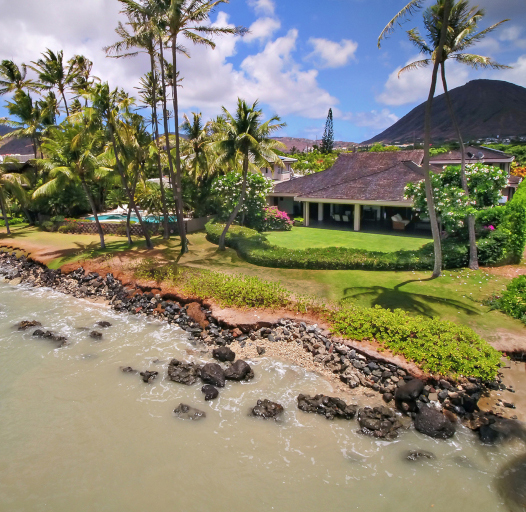 Single Family | 5 Beds | 3.5 Baths | 5,760 Sq. Ft. 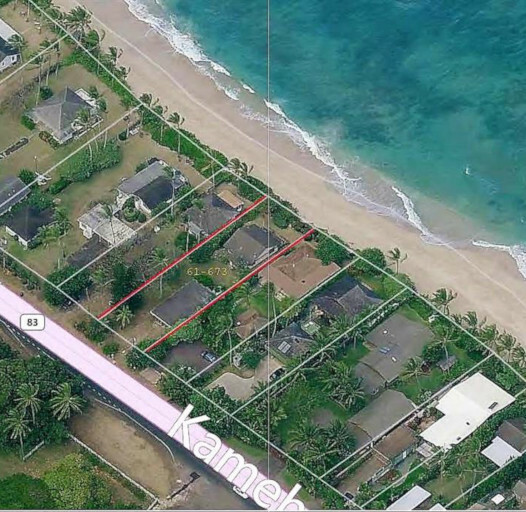 Single Family | 2 Beds | 1 Total Bath | 1,053 Sq. Ft. 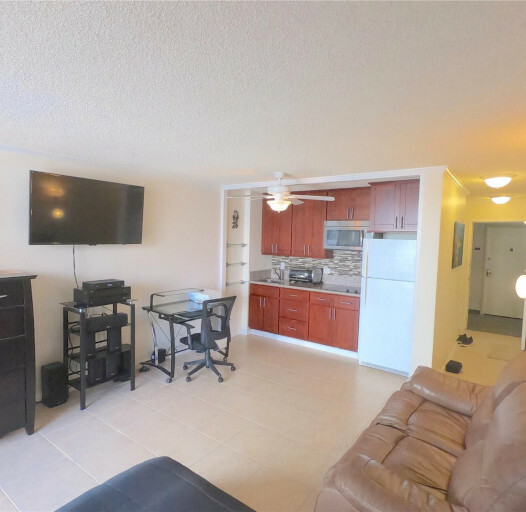 Single Family | 3 Beds | 1 Total Bath | 1026 Sq. Ft. 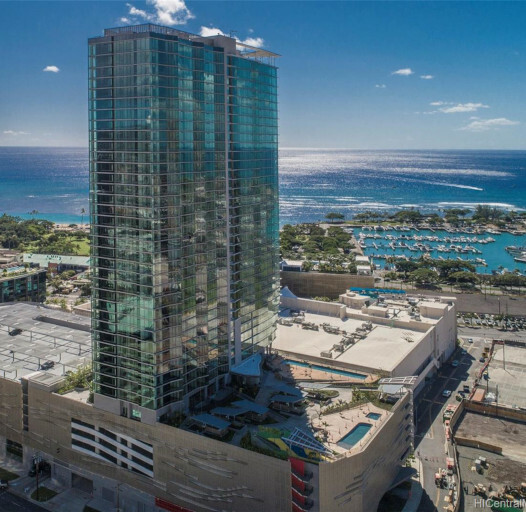 Condominium | 1 Beds | 1 Total Bath | 612 Sq. Ft. 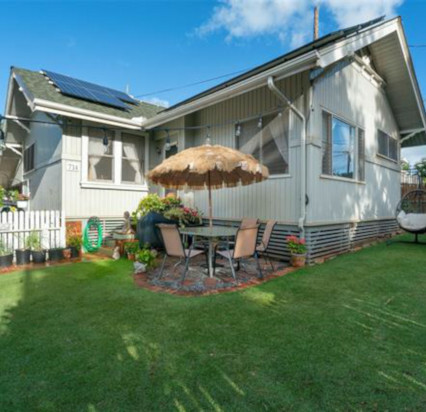 Single Family | 0 Beds | 1 Total Bath | 364 Sq. Ft. Given to the top 6% of all Coldwell Banker sales associates / representatives worldwide. 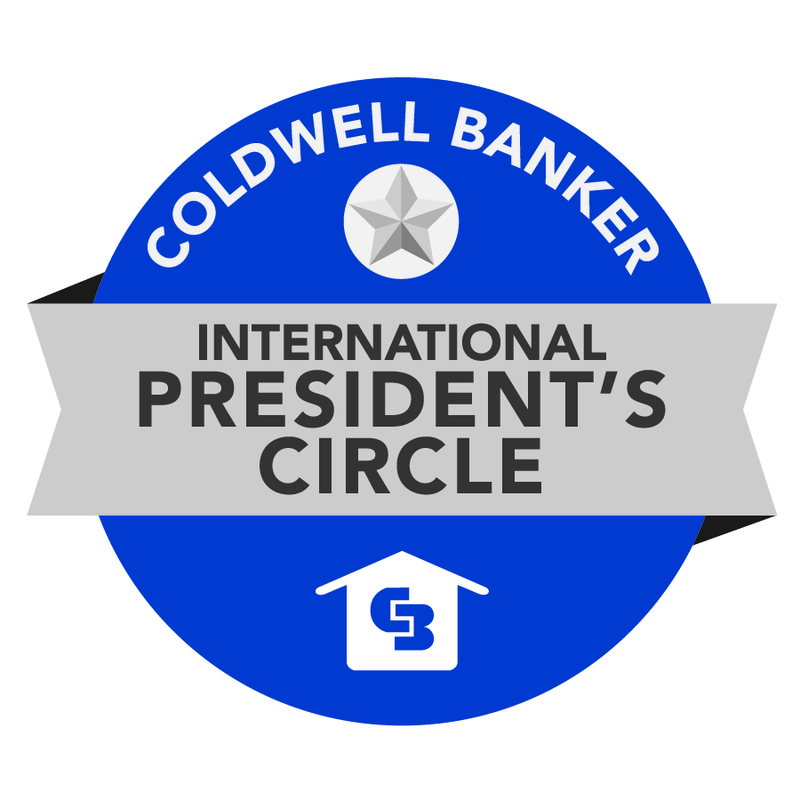 Given to the top 2% of all Coldwell Banker sales associates / representatives worldwide. Given to the top 11% of all Coldwell Banker sales associates / representatives worldwide.